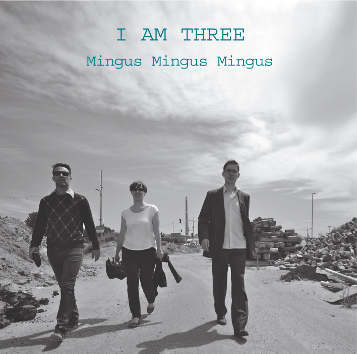 This is the music of Charles Mingus, abstracted anew by Eberhard’s German trio as she has done before for the music of Eric Dolphy and Ornette Coleman. In none of these cases is she just nodding the head at the musicians’ efforts, but is honouring them by using her own creative skills to attempt to distill, with empathy and intelligence, the very essence of their music. To effect this level of concentration she has reduced each piece to a bare minimum – about 4 minutes on disc – yet nothing is lacking. Leaving out the bass was a bold stroke which results in an additional perspective which these three perform exceptionally and with no inclination towards protagonists playing as accompanists or standalone soloists. There is marvellous affinity between the three musicians and each is delivering with astonishing eccentricity and ingenuity. Marien’s drumming particularly is a groove apart and contributes enormously, fundamentally to the inventiveness on display. A brilliant album.